With the beginning of the church season of Lent, we started two new worship series. Our Wednesday evening series is Three Words of Truth--a closer look at important three word statements from the events surrounding Jesus' life, death, and resurrection. Our Sunday morning series is Victory Is Ours. Life can so often seem like a losing battle. When we take a closer look at who we are by nature, eternal defeat seems practically certain, but God's Word points us to Jesus and this reality--"Victory is ours through our Lord Jesus Christ!" Why do you come to church? You come for worship. You come as a sinner in desperate need of a Savior, but what will you leave behind? Will you give up for Lent something minor and insignificant like sweets or Netflix or will you give up the guilt that weighs on your heart, the sins of weakness that plague you, and the pet sins you secretly enjoy? Jesus once told a story about two men who went to church one day to pray--one a Pharisee supremely confident in his own righteousness before God, the other a tax collector, rejected by society and supremely aware of his own guilt before God. Right out in a most prominent spot, the Pharisee gladly told God how great he himself was before God. "Look what I'm doing for you, God!" The tax collector couldn't even lift his eyes to heaven. Instead, he hid in a corner, beat his breast, and simply said, "God, have mercy on me, a sinner!" Jesus tells us that the Pharisee went home justified in his own eyes. The tax collector went home justified or declared innocent in God's. I’m sure we would all quickly side with the tax collector. After all, his prayer “GOD, HAVE MERCY on me, a sinner” is easy to say, but it’s difficult to honestly admit. Deep down you and I know that there’s a Pharisee living inside every one of us and his self-righteousness comes out far too easily. None of us wants to admit it, but there are times when you really want to remind God how faithful you’ve been for him, even as you look down your nose at others. ...But how hypocritical! When you come to church for worship, do you come to partake of God’s blessings of grace or to do your duty because that’s what a Christian should do? Do you ever catch yourself pre-judging others who walk in the door with you? Do you ever fail to take someone’s words or actions in the kindest possible way and instead cut them down? Do you ever fail to see who you really are—a sinner in desperate need of a Savior and headed for eternal judgment in hell or do you think you’re doing alright in God’s sight because you’re so faithful? When you take a long, hard look at the glaring mirror of God’s holy Law, when you see how far you’ve fallen short of God’s demanded standard of holiness, when you realize that by nature, you are nothing more than a white-washed tomb (beautiful on the outside, dead on the inside), what else can you do than despair of yourself and your feeble, misguided efforts to please God? What else can you do than cry out, “GOD, HAVE MERCY on me, a sinner”? That’s where repentance starts, but it doesn’t end there. It doesn’t end with you falling into the depths of hell. It ends at the pierced feet and open arms of the Savior. It ends at the foot of the cross where you dump all that guilt you’ve been hiding and all that weakness you’ve failed to admit and all that death you know you deserve. That’s what God wants you to give up this Lent. He wants you to give up your sin and leave it with the only One who can and will do something about it. He wants you to give it to Jesus, who humbled himself to exalt you with his forgiveness and love; to Jesus, who picked up your pile of guilt and weakness and death and carried it all the way to the cross where he destroyed it forever. That’s where repentance ends. That’s where Lent takes you—to Jesus, who took your deserved punishment, who endured your deserved death, who takes the ashes of your guilt and washes them away with the cleansing waters of his forgiveness. Michigan Lutheran Seminary (MLS) Sunday – This Sunday, March 17, we will have a special guest preacher and presenter during our Family Bible Time. MLS President Mark Luetzow, former vicar of King of Kings (2001-02), will be presenting in the sanctuary @ 9 am about Michigan Lutheran Seminary, one of our synod’s two college preparatory schools that provide training for our future pastors and teachers. He will also preach in our worship service that day. A door offering will be gathered in support of the President’s Financial Assistance Fund to assist students who need extra financial assistance to attend MLS. 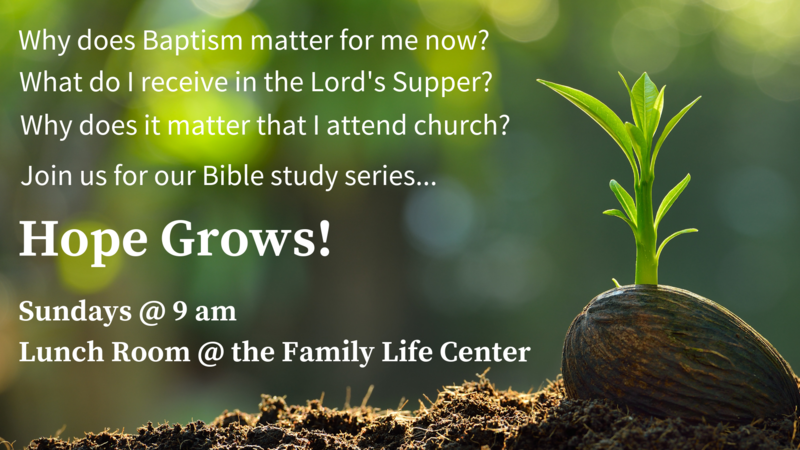 We hope you will join us for this special Sunday! Pastoral Installation – Pr. Jon Bitter will be installed as the new pastor at our sister church—Crown of Glory in Orlando—on Sunday, March 31 @ 4 pm. Crown of Glory has invited our congregation to attend the service and catered dinner afterwards. 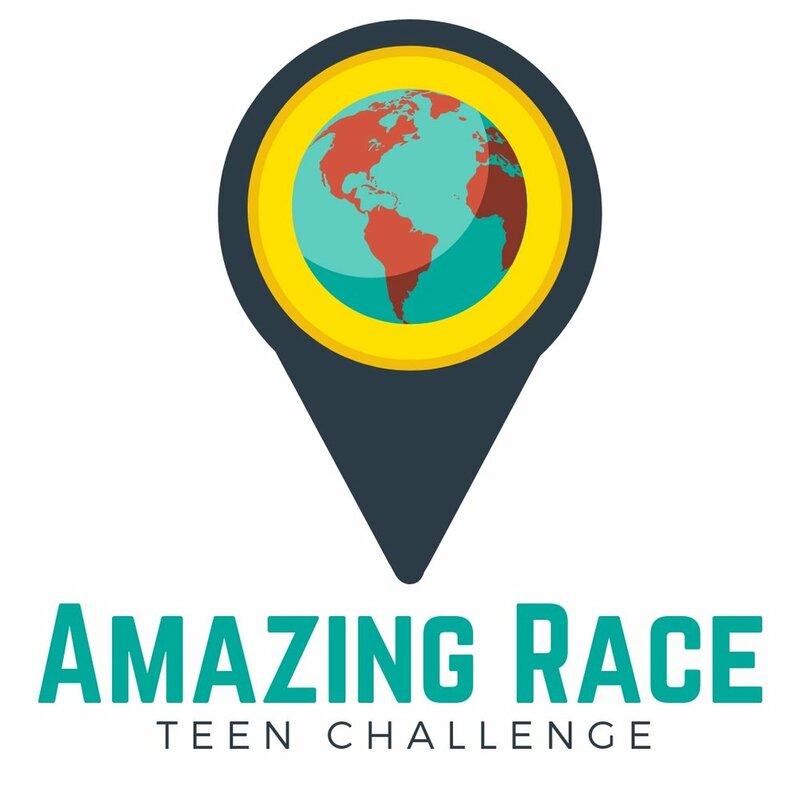 If you would like to attend, please sign up in the entryway at church or reply to this e-mail by March 24! Christ Has Set Us Free! 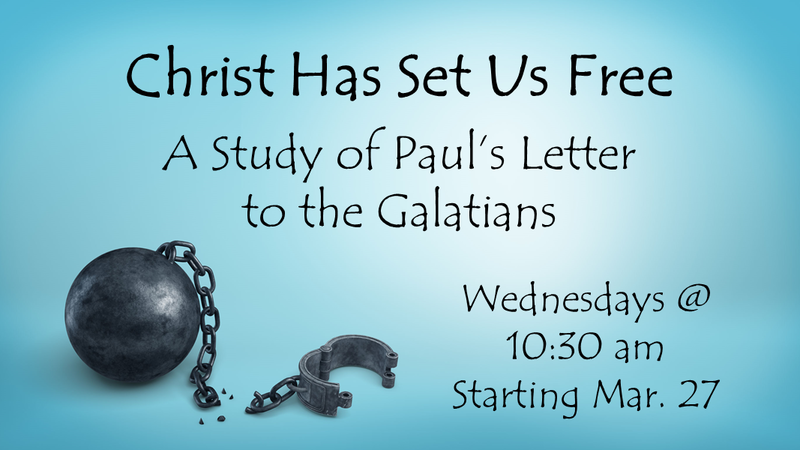 – Join us Wednesdays @ 10:30 am, starting March 27, as we dig into Paul’s letter to the Galatian Christians and find out how true freedom can only be found in Christ and his Word! We will be meeting in the conference room. 2. City Camp - This camp is offered by the Florida congregations of our sister church body--the Evangelical Lutheran Synod. 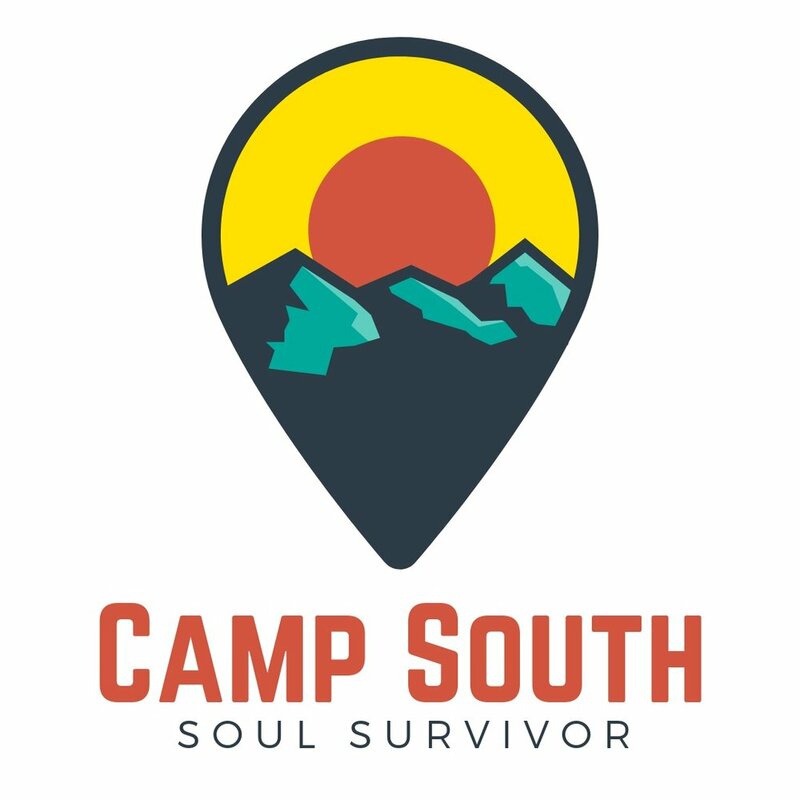 It is a camping camp at Bill Fredrick's Park from June 9-11 for kids in grades 5-8. The camp includes 2 overnight adventures, Bible studies, swimming, outdoor activities, and meals. If you would like more information, please speak with Pastor or Dawn Todd.